Tailormade Groups Manager Samantha Hall caught up with Melissa Lee, Founder and CEO of The GREEN Program – an award-winning, short-term, experiential education program focused on sustainable development – to find out what Fukushima is really like and how she’s set on making the world a classroom. How did the idea for The GREEN Program come about? As a university student, I quickly recognised that there was an experience gap between classrooms and careers for students. It took a trip abroad when I was 19 years old, over summer break to see that education should transcend outside of the traditional university setting which inspired the idea of using the world as our classroom. Why do you think educational travel is so important for young people today? Travel pushes you to grow in a way that a classroom won’t ever give you the opportunity to do. It gives you perspective, and when you gain a different perspective, the world seems to get bigger and you realize how much more there is to learn about the world and the people in it. Educational travel also provides a unique human-centric approach to education which elevates the classroom experience. Education should make you feel something. It’s hard to get any feeling when you’re just reading about climate change and so far removed from a certain issue, but when you meet the communities and people who are affected, it suddenly becomes much more urgent and closer to home. 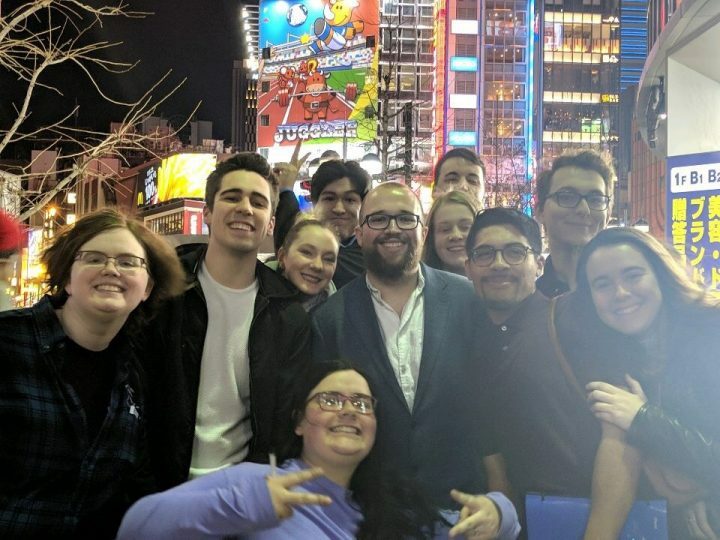 By connecting with the topic through educational travel, we’ve seen students become a part of the conversation and have a spark ignited in them to turn theory into practice and research into action. While they start out as students, The GREEN Program (TGP) participants leave as innovators and leaders. I’ve always grown up with a love for nature and the outdoors, but it wasn’t until I started TGP and began to explore the world, learn from local perspectives, and meet sustainability leaders who have all taught me so much about sustainability. I find my interest growing for sustainability every day and am inspired to know that every person can have an active part in making our world a more sustainable one for future generations. It starts with lowering our consumption (using less plastic and eating less meat, for example), which is a relatively very simple thing that everyone can be better about. If everyone did this, we can push our world in a more positive direction starting now. 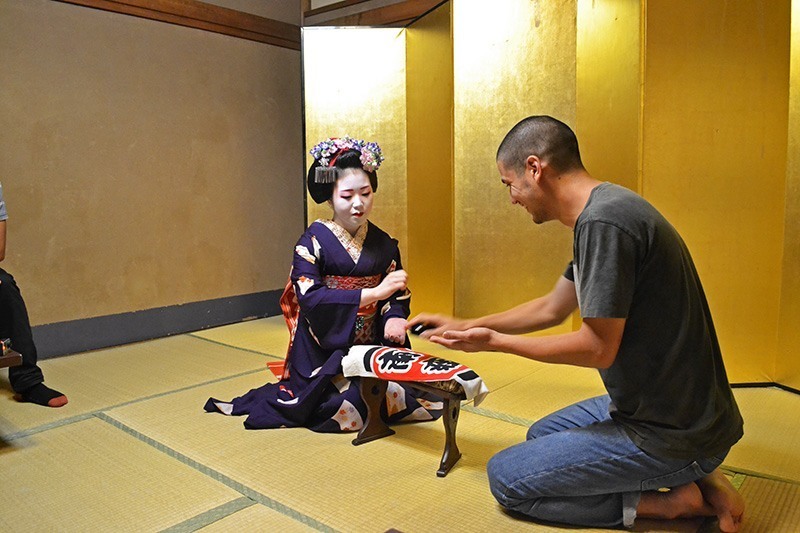 Why did you choose Japan as the destination for one of your programs? I’ve been curious about the progress of Fukushima – especially because we haven’t heard about it in the news much since the accident. The recovery efforts and community resiliency intrigued me at the beginning and as we spoke with more of our partners and dove into our own research about the area, it was clear that there was a story to unfold there. The media has a very different account of the incidents in Fukushima from the Great Japan Disaster and we are proud to be some of the first people traveling back to this beautiful area as a part of their revitalization efforts. What do you enjoy most about the Japan program? 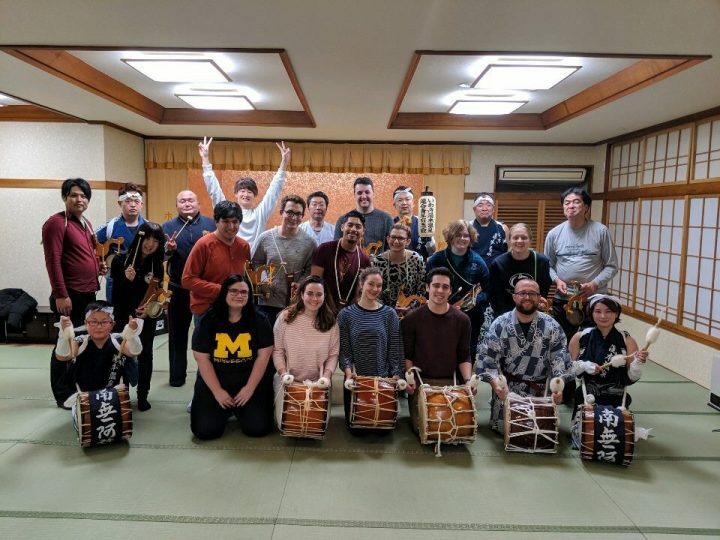 The program isn’t an everyday tour through Tokyo – everything about it is so unique compared to anything else out there in travel, education, or study abroad. I was aware that Japan may be a more challenging destination for me to develop single-handedly and the team at InsideJapan and The National Institute of Technology – Fukushima College understood our vision right away. 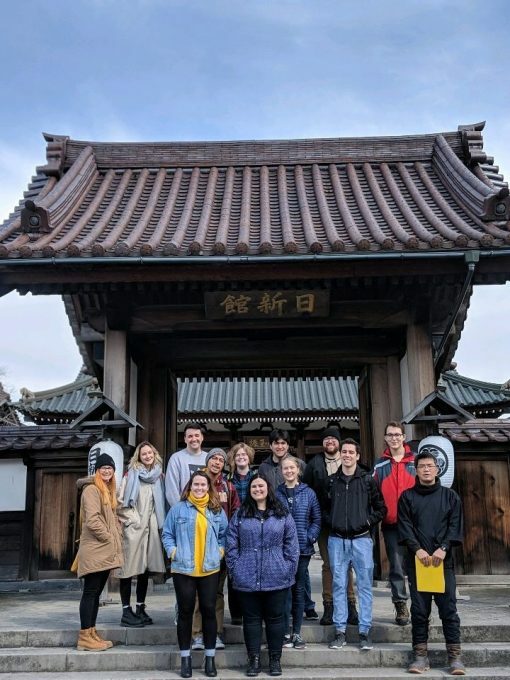 From experiencing Japan’s culture and customs, to exploring a prefecture that is on its road to recovery, to some of the most exclusive industry access in the world, the whole experience is a truly a once-in-a-lifetime opportunity for those who are lucky to be a part of it. The timing is impeccable as well. It’s safe to go to Fukushima, but you can still see the effects of the disaster for it to drive home key elements of disaster mitigation and recovery efforts. To see how a community plans to transition to renewable energy by 2040 after a devastating event like this is only something you can do in very few places in the world, and definitely only on The GREEN Program. 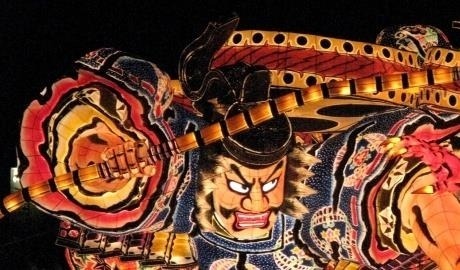 What has been your most memorable experience in Japan so far? This last program, we gained exclusive access into the Daiini Nuclear Power Plant in Fukushima. 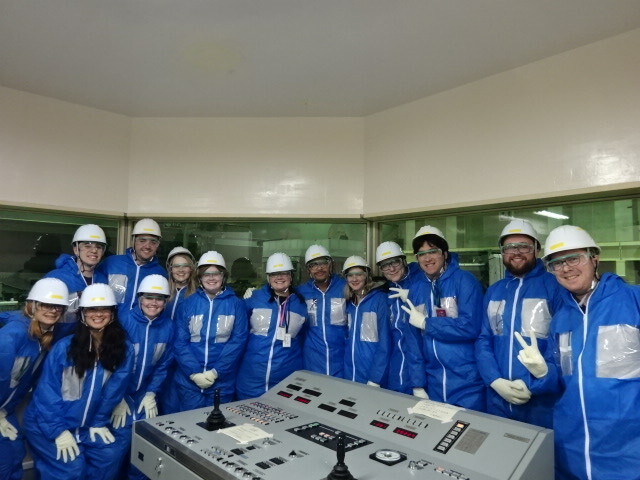 We had the rare opportunity to suit up and go inside the power plant’s primary containment vessel where the lead engineers told us about the whole facility and compared it to Daiichi Nuclear Power Plant’s accident. It was incredible to get that type of access and it truly brought the textbook to life. One of the students said they felt like they were going through Chernobyl, it was pretty surreal and so incredible to see everyone’s’ faces light up once we were inside the power plant. Would you encourage more people to visit Fukushima? 100% yes. It’s a quiet and beautiful countryside that is close to Japan’s beautiful mountains and gorgeous lakes. The people we’ve met there are some of the nicest individuals, welcomed us with open arms and treated us like family. If anyone is concerned about safety, I encourage them to look into the government’s safety standards. Due to Fukushima’s strict regulations and regular testing, it’s one of the safest areas for agriculture and food consumption. See how it compares to other parts of the world here. You’re guaranteed a unique experience off the beaten path, while helping to boost the local economy and revitalise the community. What is the mission of The GREEN Program? Our mission is to use the world as our classroom to provide young leaders with meaningful educational experiences that advance their career goals in sustainable development. We provide short-term, accredited programs in Iceland, Peru, Japan and Nepal. 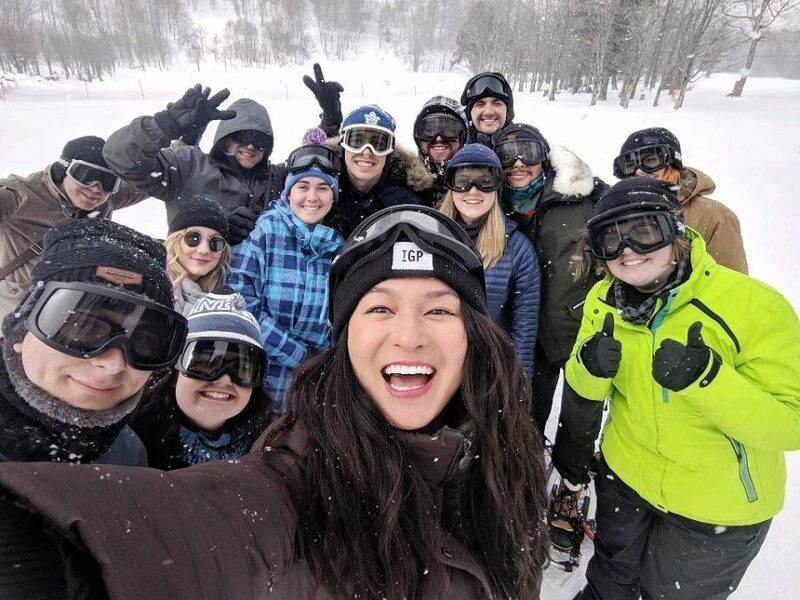 By using the world as our classroom, our model expertly balances sustainability-focused course work, exclusive industry exposure, and bucket-list adventures. We specialise in providing access to leading industry facilities, from Iceland’s largest Geothermal Facility to Fukushima’s Daiichi Nuclear Power Plant. Since 2009, we have travelled with more than 3,000 interdisciplinary student leaders and young professionals from 400+ universities and 70 countries around the world. Our programs provide hands-on, global experiences at the fraction of the time and cost of traditional study abroad. We challenge our cohorts to solve real-world sustainability challenges in the form of innovative business solutions. Beyond our program experience, we are one of the only program providers to offer leadership development and resume-boosting opportunities after students return home. 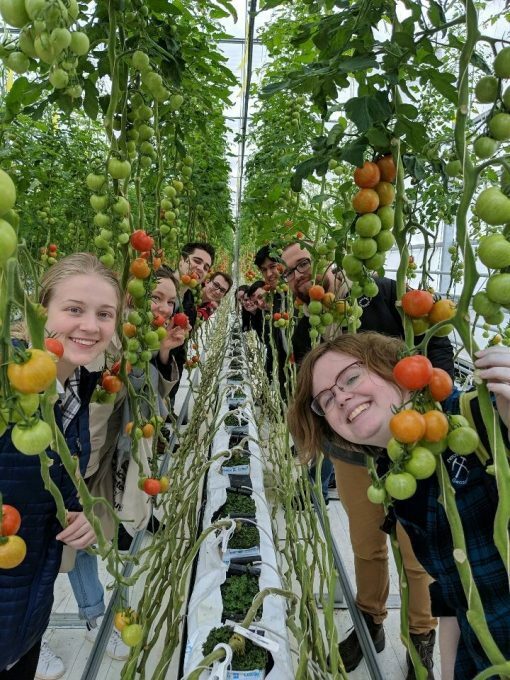 In fact, 95% of TGP alumni stay engaged in sustainability efforts and have gone on to work for forward-thinking companies such as NASA, Tesla, SpaceX, and more. 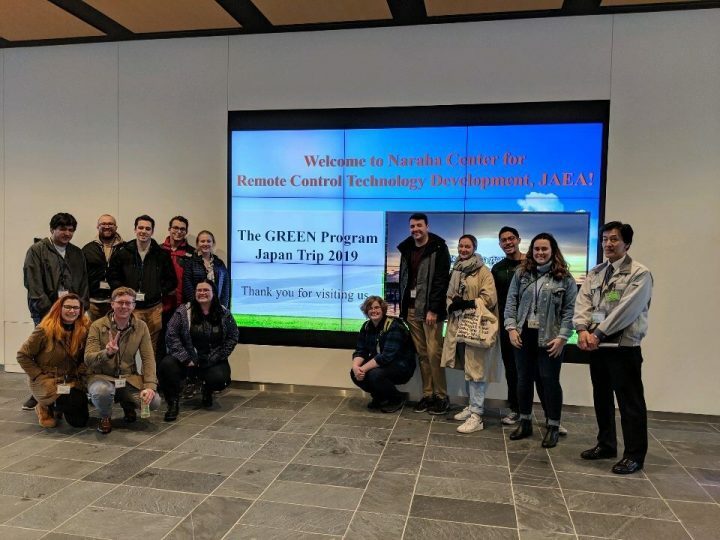 If you’re interested in a specialist tour like The GREEN Program, get in touch with Tailormade Groups Manager Samantha Hall, or take a look at our School Tours in Japan. 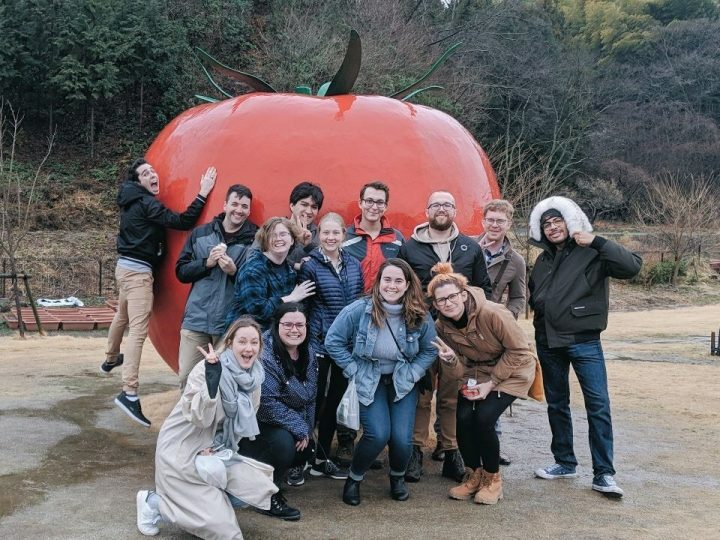 Find out more about exploring the Fukushima nuclear exclusion zone, or join our Northern Soul Small Group Tour to meet the community in Ishinomaki, an area that was devastated during the 2011 earthquake and tsunami.